New carpet can make your home or apartment look bright and cheerful - at least until traffic and spills make it look dull and dirty. With proper care, you can make your carpeting look new longer. 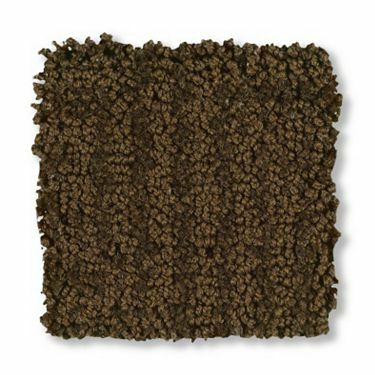 Soil and dirt can become embedded into carpet fibers making the carpet look dull and faded. Frequent vacuuming can prevent this embedding. A light traffic area like a bedroom should be vacuumed twice weekly while a moderate to heavy traffic area should be vacuumed more often making several passes over the area. No matter how careful you are, spills and stains will happen. Depending on what was spilled can depend on the treatment (see spot removal techniques). Gently blot the spot or stain being cleaned; never use a circular motion or scrub brush because this can permanently damage the texture. Always avoid saturating your carpet. Have your carpet cleaned by a professional periodically to help maintain that fresh, bright appearance. Hot water extraction method is the only manufacturer approved method for professional cleaning. Need more info on how to maintain your carpet's beauty? Click here to learn more.